Probably the best part of new relationships starting out is treasuring the messages and reading them over again the next morning please be kind to me. 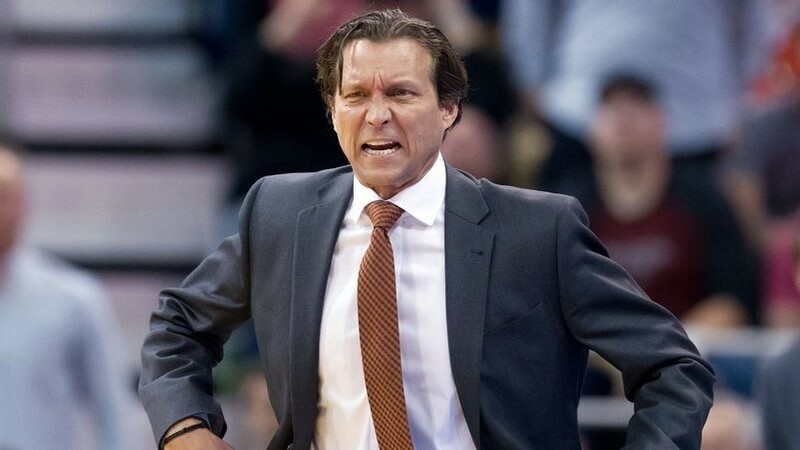 why's the utah jazz coach look like every villain from an 80s action-comedy? Jesus was put in one of those regeneration tanks from Dragonball Z, that;s why it too so long for him to "resurrect"